Some of our best memories are made at school and, for a lucky few, the friends we made have stayed close to us ever since. Reminiscing about everything from our favourite classes, school trips and prom nights, hiring a party bus or limo with our nearest and dearest classmates can be the perfect way to kick off an evening to a class reunion. 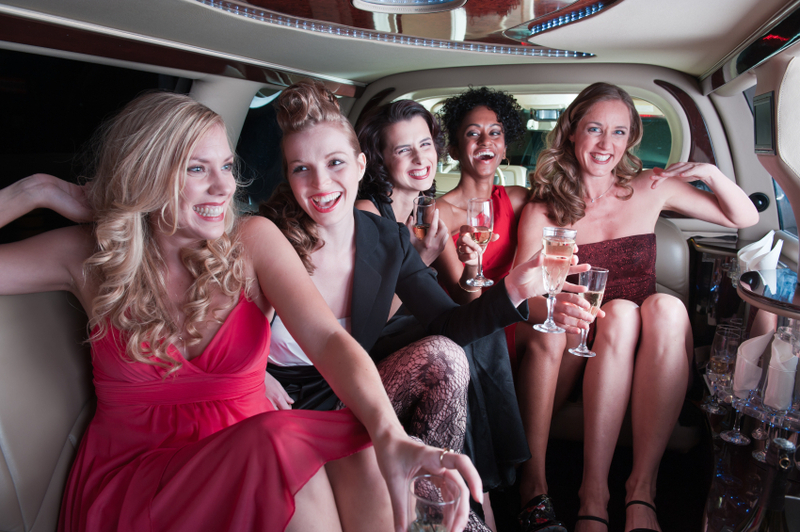 Whether you want to hire a limo or party bus in Essex, Swift Travel can provide vehicles which are kitted out with all the things you could ever need to make your night special, from LCD and plasma screens, sound systems and champagne so you can take a trip down memory lane in style. As our limos and buses are fully equipped with TV screens, this could give you the perfect opportunity to compile a selection of your favourite photos and create a slideshow for you and your friends to enjoy. Recall funny memories, school crushes and sweethearts and share stories about your other classmates. Old photos are a brilliant way to create the “back to school” theme as well as providing the perfect happy hearted ambience for your trip. Perhaps don’t try and replicate your original uniform, as you’ve grown to hate those gaudy colour combinations and ill-fitting blazers, but dressing to a school girl or school boy theme could be a fun idea for your party. A fancy dress party with friends is fun to partake in, as nothing can be too much – the more extravagant the better! Girls can aim for the Britney Spears school girl look and boys can dress in traditional school boy shorts and socks. You can even include fashions of the decade, prefect badges, geek glasses and anything else you can think of! School discos are an integral part of everyone’s time at school, and the songs they used to play still stick in your memory as clear as day. 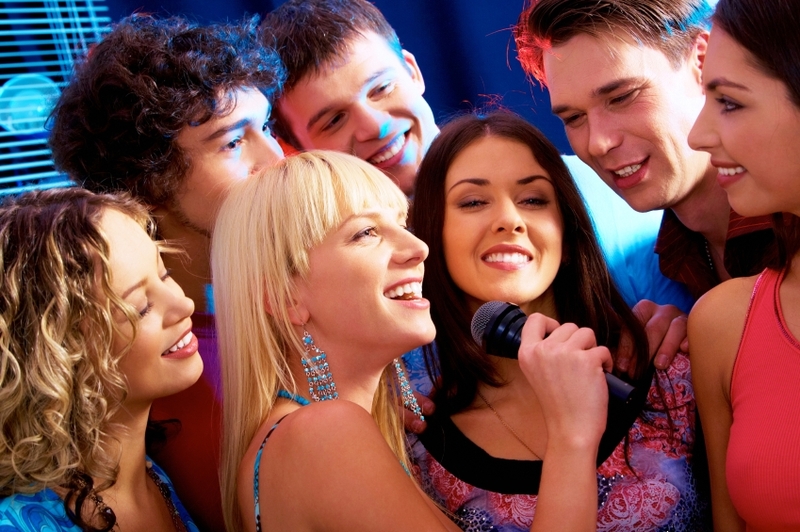 Our limos and buses have built-in sound systems so that you can make the perfect playlist of all the songs you loved growing up to provide the musical background for your party on wheels. Disco lights are also installed in our buses to really get the party going with all those cheesy tunes to boogie to! At Swift Travel we aim to provide a party experience with a difference, which could offer the perfect setting to relive your school memories – but with complimentary champagne to sip on this time. To enquire about our services or to get a quote, contact us at 01279 739193, otherwise you can also find us on Twitter and Facebook.